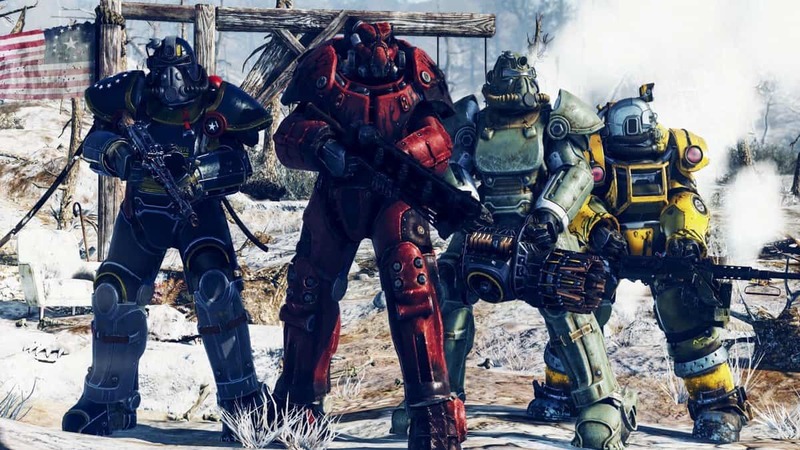 A rumor had been circling around about Bethesda’s multiplayer title, Fallout 76 going free-to-play soon. Bethesda jumped in using their speech stats to debunk the theory with a definitive Tweet. A bit dramatic but a clear answer nonetheless. It was an unlikely rumor from the getgo honestly. I mean why would a game go free-to-play just a few months after its release? Even if the game did achieve controversies like the ones Fallout 76 did. The ridiculous PR blunders by Bethesda has dented the franchise as well as the company’s own reputation. 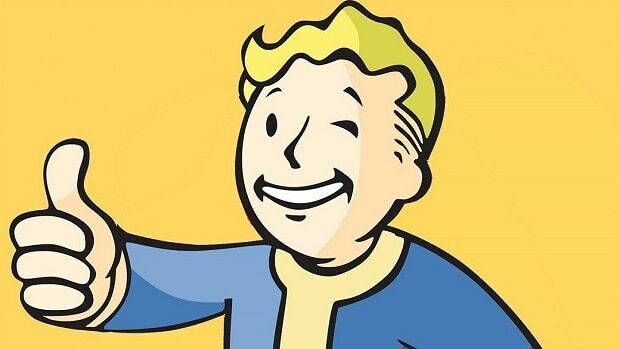 Bethesda did state that their monetary model for Fallout 76 might function similarly to the Elder Scrolls Online. Initially being a purchase based game that would later turn into a subscription-based one. However, even that step wouldn’t be taken immediately or at least not just a few months later. That’s why the clarification was needed. On top of that, the possibility was only of going subscription based, not free-to-play. I mean it took a game like CS:GO years to become free. Of course, a new release like Fallout 76 ain’t going free anytime soon. But why DID EB games in Australia take Fallout 76 off their shelves? For one, Fallout 76 performed very poorly in sales. This makes the cost of retailing it a bit high in comparison to gaining nothing in return. A good reason that any store would stop providing copies of a product. People don’t wanna pay for a broken mess. While those words are a bit harsh, what else can we really say? The game re-used code from Skyrim, several assets of Fallout 4 and the same engine that Bethesda has used since Morrowind. The PR with their physical products has also done poorly. Since they once replaced canvas advertised bags with nylon. After which they pulled a switcheroo on glass Nuka Cola bottles for cheap looking plastic ones. I mean there came a point where people could literally fly in the game. There was also a gang of homophobic players roaming the wastes so that sheds a bit of light on the community as well. Overall not a good run for Bethesda, who might as well make Fallout 76 free-to-play. Nobody’s gonna buy it, and the unsatisfied player-base that pre-ordered could want some company too. Hopefully, they fix what’s broken in time for the Elder Scrolls VI whenever it comes out.